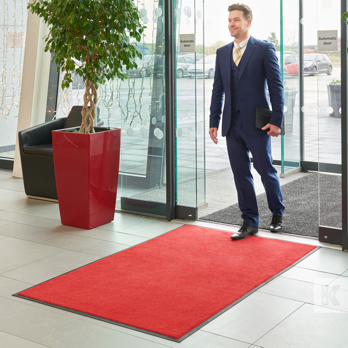 Long periods of standing upright can cause leg and back ache. The Kushion-Koil with its special "cushioned" profile aids in the fight against leg, foot and back fatigue. 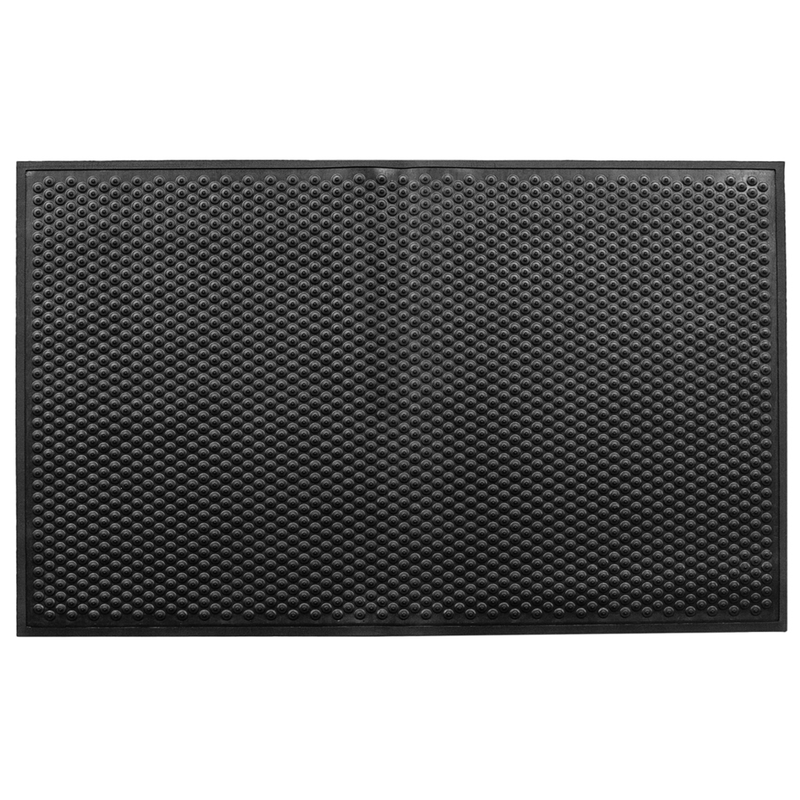 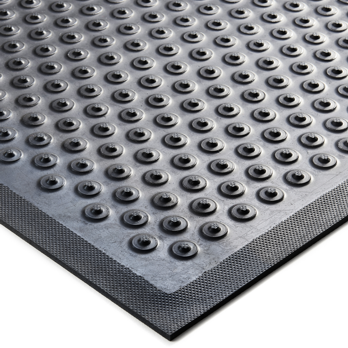 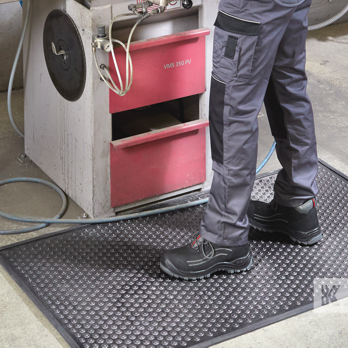 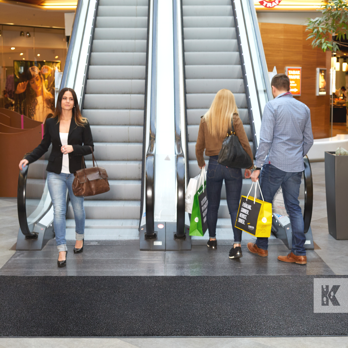 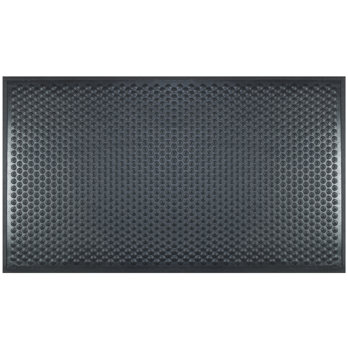 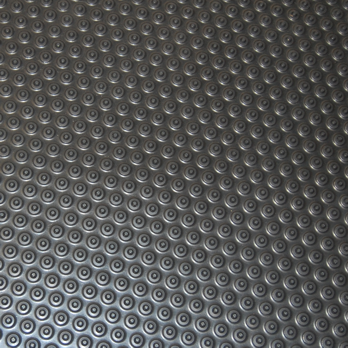 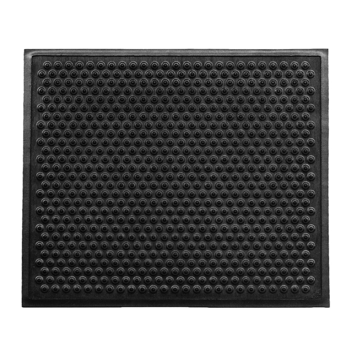 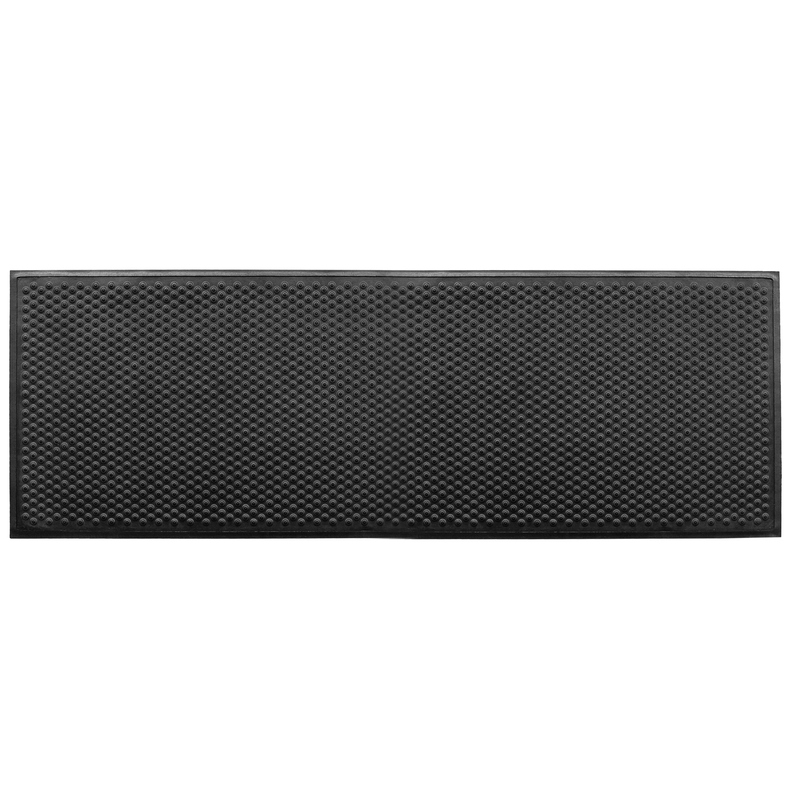 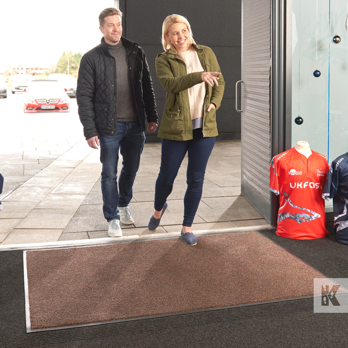 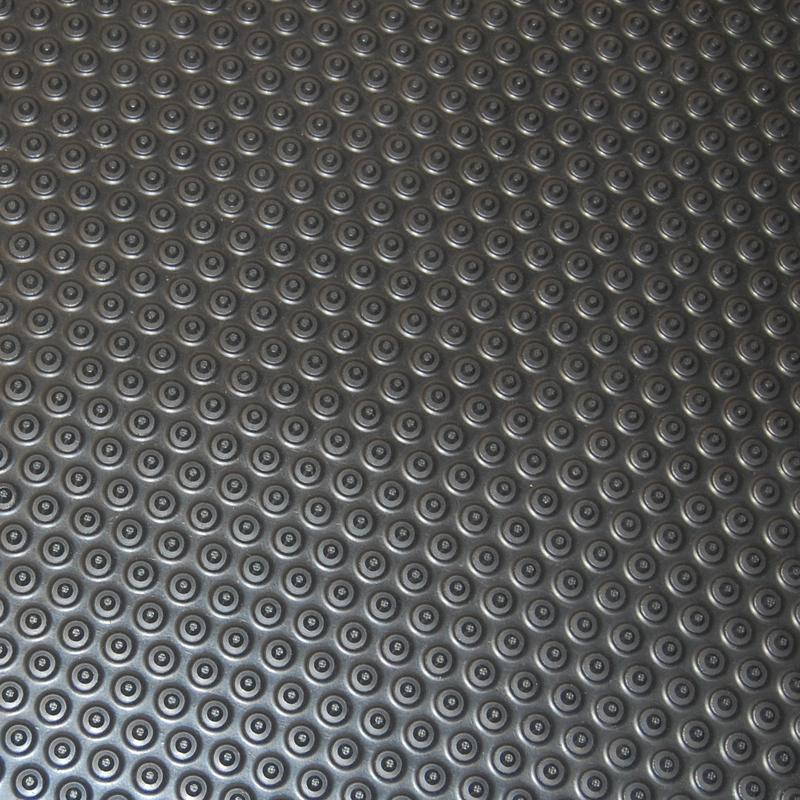 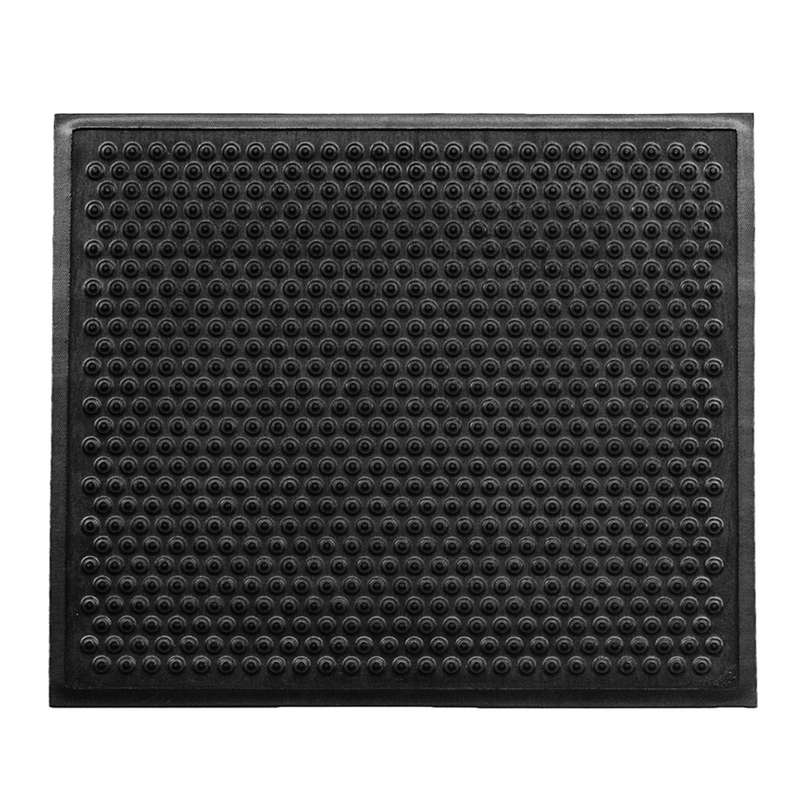 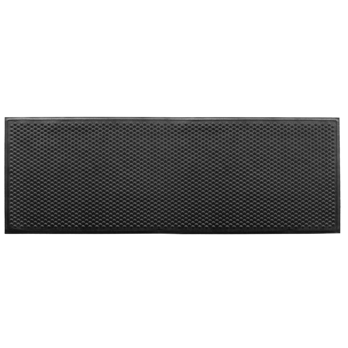 What is more, this mat provides a secure, nonslip standing position and protects users against unhealthy cold from the floor. Suitable for indoor or outdoor use, wet area, chemical production, kitchen and canteen, workshop, factory or anywhere else where workers stand.